Report From England: Happy 'Ending' To Man Booker Prize Controversies In England, where sniping at Booker Prize finalists is a national sport, this year's bickering was especially fierce. 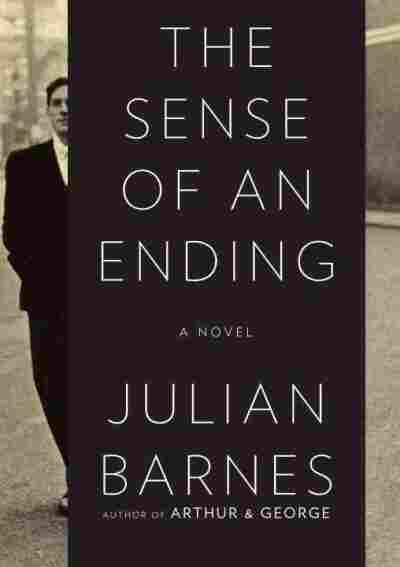 But last night's award of the prize to Julian Barnes' absorbing, elegant The Sense of an Ending provided ... just that. 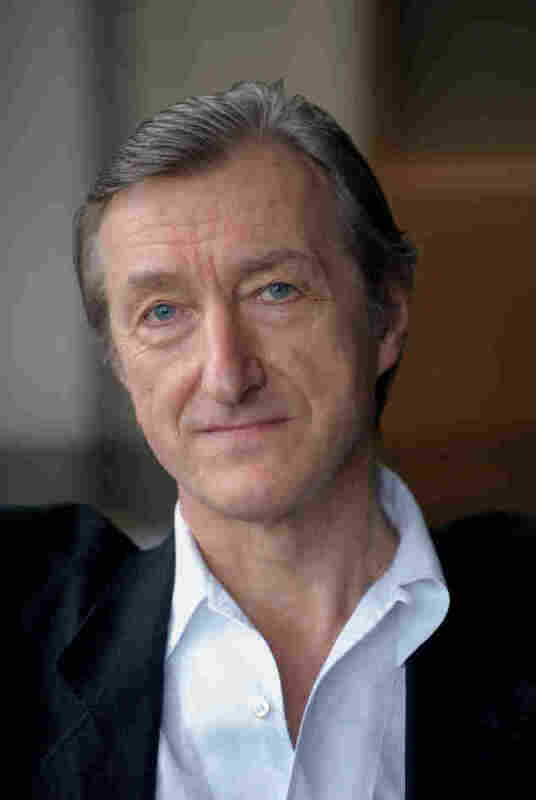 Tuesday night, Julian Barnes was awarded the Man Booker Prize for his 11th novel, The Sense of an Ending. Praised by critics as "a work of rare and dazzling genius" (The Telegraph) and by the Man Booker judges as "a classic of English literature," this exquisitely compact book by one of England's greatest writers has triumphed in a year in which debate over the exclusion of critically acclaimed favorites and the judges' self-proclaimed focus on "readability" had threatened to overshadow the books themselves. Here in England, the annual ritual of lamenting exclusions to the longlist and scrutinizing the shortlist for even the faintest whiff of commercialism over literary merit qualifies almost as national sport. When this year's judges announced that they wanted books that people read rather than simply admire, the criticism accompanying this 43rd year of the prize was acted out as a kind of midlife crisis. With the added noise of social media and a chair of the judging panel who was forthright in standing up to detractors, this most revered of prizes seemed about to commit the literary equivalent of ditching the family station wagon for a red sports car. The heated public arguments culminated in the announcement of a new, competing prize backed by literary agents and named, with barbed simplicity, the Literature Prize. Yet, even with the new levels of vitriol reached this year, the prize still ensures focus on books and reading in the way little else can. How satisfying, then, to have a winner whose novel and body of work exemplify the very best. Barnes is a master craftsman, a writer focused on language, rewardingly obsessed with meaning and nuance, with character and the complexities of emotion. In The Sense of an Ending, his measured prose and the deliberate, elegant pacing as the protagonist unpeels layers of memory, make for an intricate, absorbing narrative. The book is an intense exploration of an individual's place in the world, of the stories we tell ourselves in order to live with the people we have become. Barnes is a very English writer, with storylines, characters and preoccupations that are, without doubt, particular. The fact that all this results in a work that is universal and timeless is a pure example of the alchemy of good writing. Another, less controversial and more pleasurable Booker ritual is the actual reading of the books selected as finalists. This year I almost fulfilled my own ambition to read the entire shortlist before the announcement of the winner (I have half a book to go). Perversely, it was the very distraction of the arguments over the prize that focused my attention. But it seems I am one of many readers nationwide to have had this response: according to the trade press, this is the best-selling shortlist in the history of the prize. Perhaps all the focus on the nature of the prize this year is simply testament to the fact that books (and writers) are still important. If so, then the prize has done its job — we can all, as the wartime slogan exhorts, keep calm and carry on. In a Guardian comment piece anticipating Tuesday's announcement, the novelist Jeanette Winterson (Oranges are Not the Only Fruit) wrote of great literature: "There is a simple test: 'Does this writer's capacity for language expand my capacity to think and to feel?' " This is exactly what The Sense of an Ending did for me. Bravo. Ellah Allfrey is deputy editor of Granta magazine. She lives in London.